Supporting literacy education in vulnerable and marginalized communities across Toronto. Check out this video produced by Indie88 and gain insight into our work with Ontario’s incarcerated population. of people entering Canadian prisons don’t have their high school diploma. reduction in recidivism can be achieved through programming depending on the level of literacy the student achieves. of people entering prisons have less than a Grade 8 education or level of literacy skills. 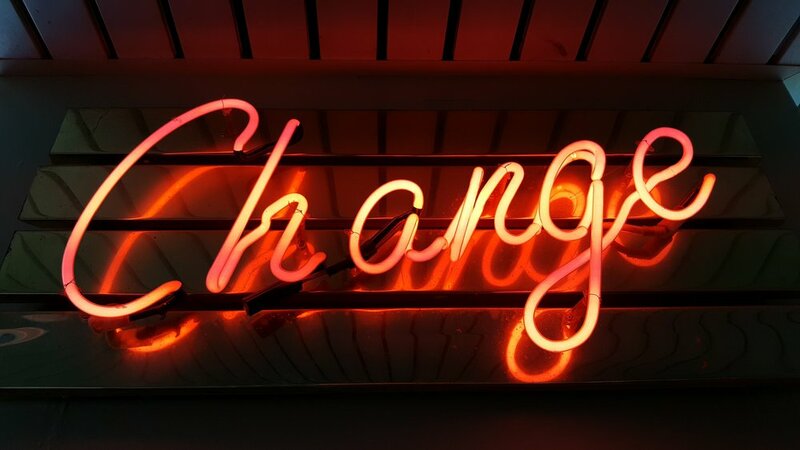 Since inception, Literal Change has been involved with and participated in a number of projects and initiatives within both the education and justice system fields. To learn more about our work, view our 2018 Annual Report.